Deep beneath a modern metropolis lies the Catacombs, a kingdom of remarkable rats of superior intellect, ruled by decadent High Minister Killdeer and his vicious henchman Billycan, a former lab rat with a fondness for butchery. 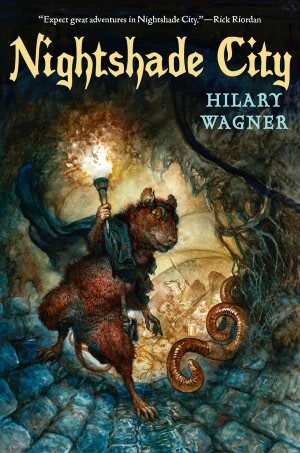 Three young orphan rats--brothers Vincent and Victor and a clever female named Clover--join forces with Billycan's archenemy, Juniper, and his maverick band of rebel rats as they plot to overthrow their oppressors and create a new city--Nightshade City. This impossible-to-put-down fantasy explores timeless themes of freedom, forgiveness, the bonds of family, and the true power of love. Three years later, a sense of peace has settled over Nightshade City, but it is a false one. Billycan, the White Assassin, has been found. Deep in the southern swamps, he now rules a primitive horde of savage swamp rats eager to overrun Nightshade City and claim it for their king. With the help of an ancient colony of bats and an uneasy alliance with the swamp snakes, Juniper and his Council set out to thwart Billycan's plans. When an old secret is revealed, one so shocking it shakes both Billycan and Juniper to the core. The fate of Nightshade City and the life of Juniper's only son depend on Juniper's decision: should he help his mortal enemy? 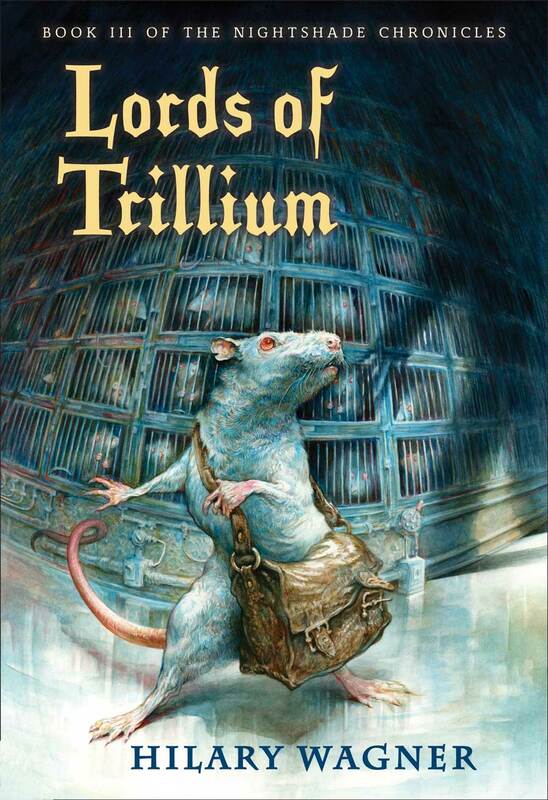 When the albino rat Billycan left Trillium , he fled to the island of Tosca. There, he learns that a former ally, working undercover in Nightshade City, is plotting to seize power. He races back to Trillium to join in the coup—but on which side? So begins the third book of the Nightshade Chronicles. But something even more sinister is afoot in Trillium City. Rats are disappearing and the humans may be behind it. The fate of the Nightshade rats is in Billycan's hands, but can he be trusted? Can he use his connection to the human scientists to destroy their quest for the ultimate super drug and ensure the safety of the Lords of Trillium forever? Publisher Albin Michel brings Nightshade City to France. Books one and two are out now, with the series aptly renamed Catacomb City. 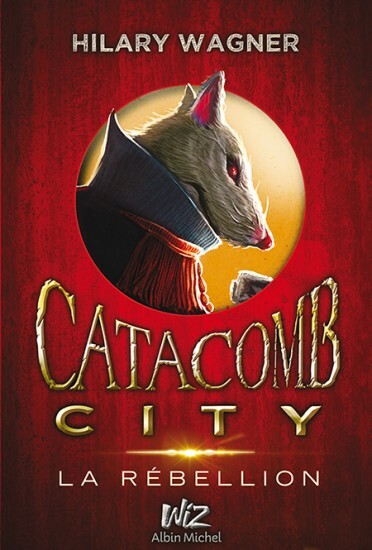 Book One debuted in November of 2013 and Book Two, Catacomb City, La Rébellion released in June 2014.